Sports drinks are popular because they help athletes thrive and recover during physical activity. Which drink is best and is a drink the best option to get the nutrients and salts you need back into your system after athletic activity. 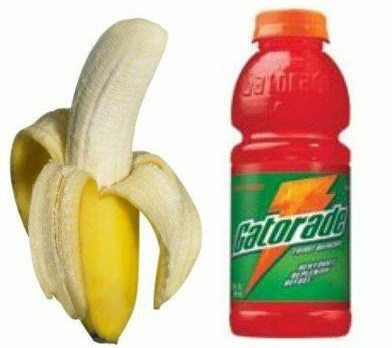 The NY Times recently challenged the idea of sports drinks comparing them to a fruit many of us have had, the banana.